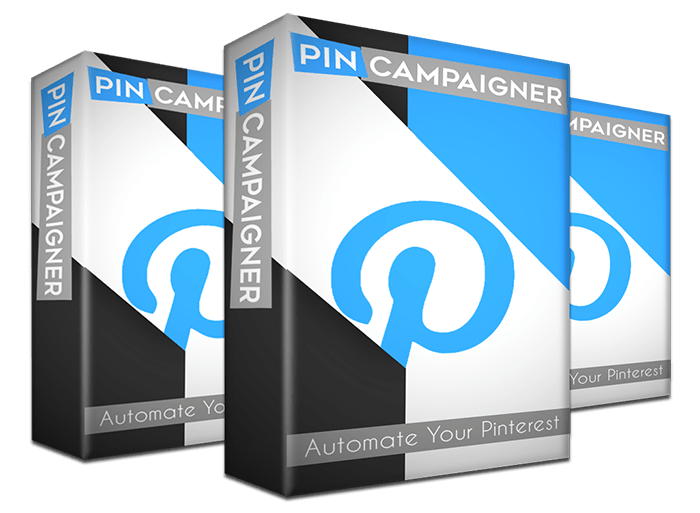 Pin Campaigner is our un-released web app for building and interacting with Pinterest users. It's all done for you automatically to make your life easier. ...and this brand new auto-posting software takes it to a whole new level.